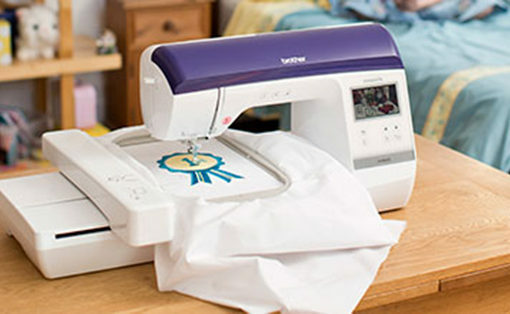 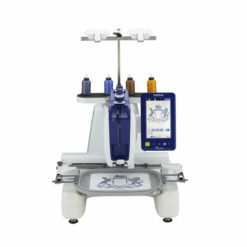 6″ x 10″ embroidery field with the Innov-ís NQ1400E. 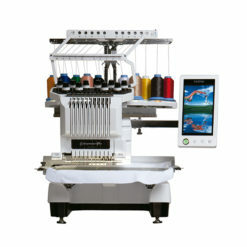 Maximum embroidery field of 6″ x 10″. 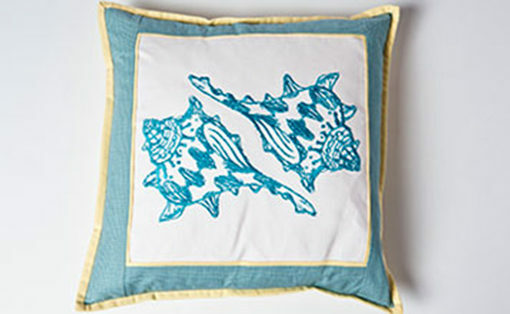 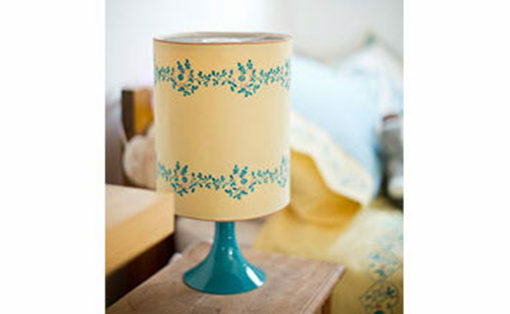 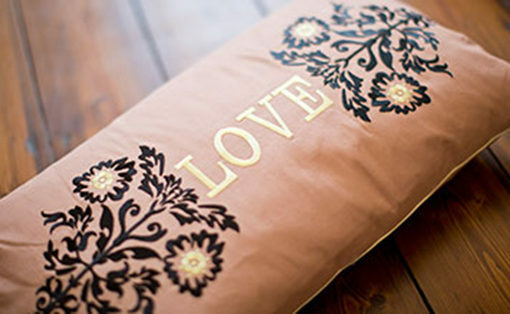 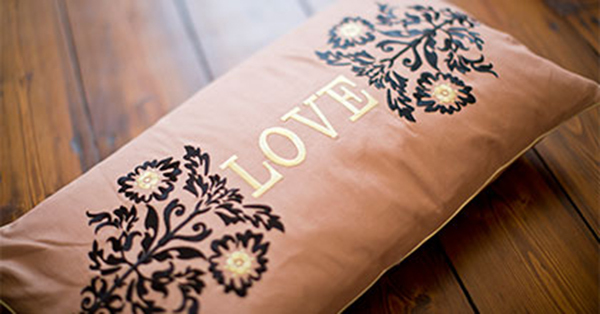 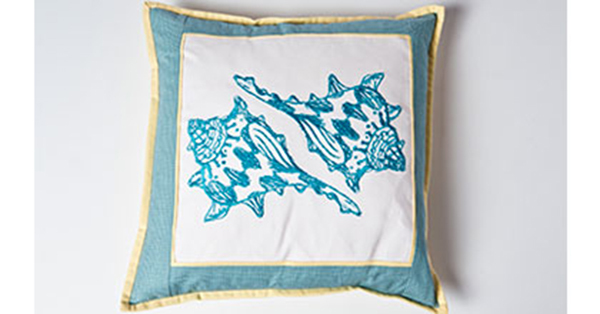 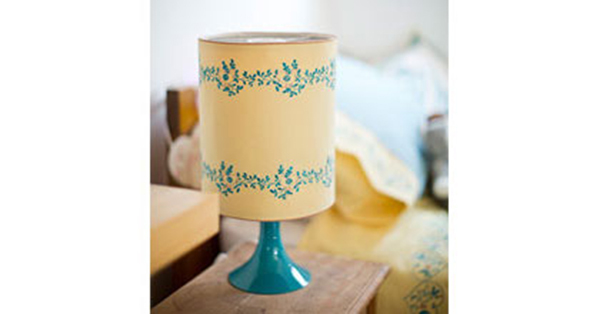 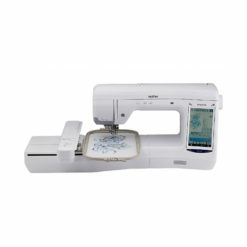 Includes one embroidery frame: 6″ x 10″. 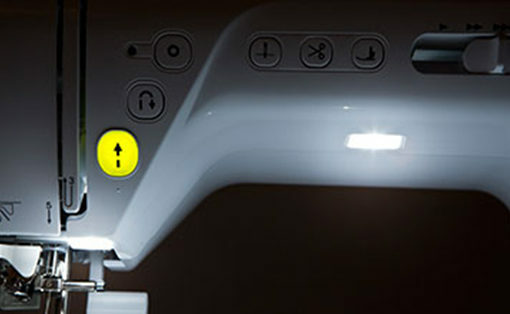 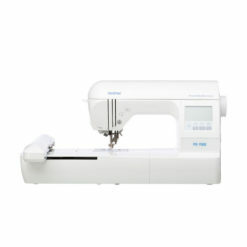 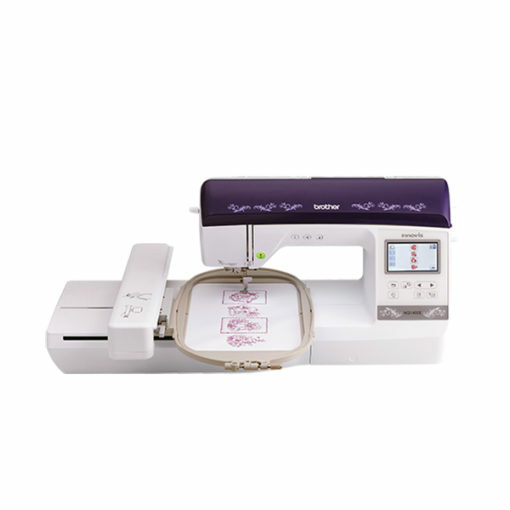 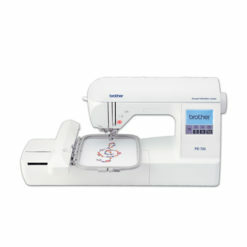 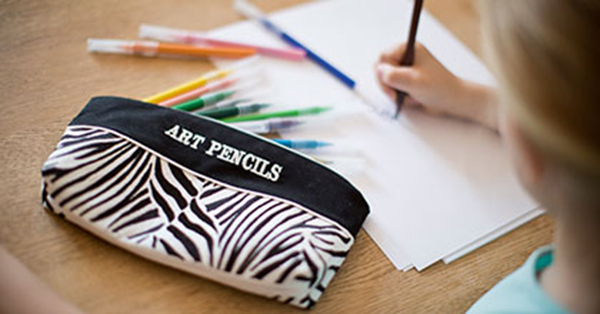 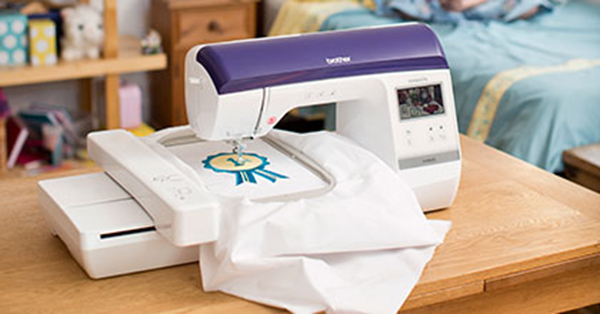 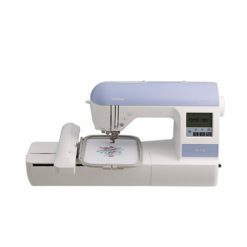 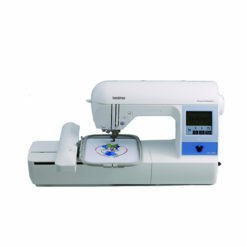 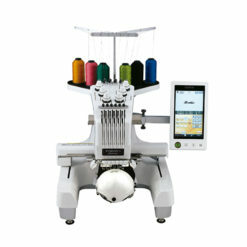 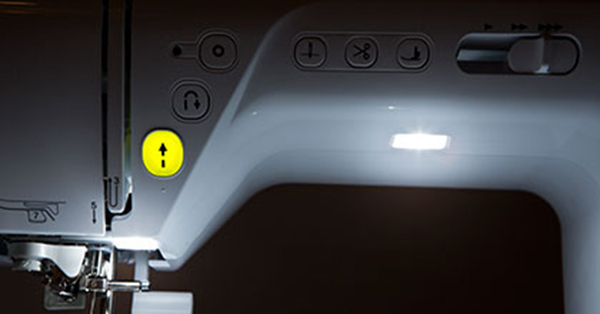 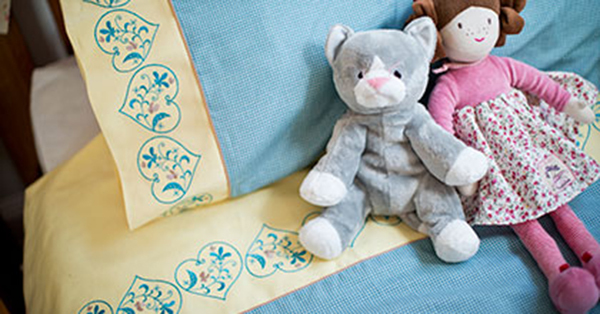 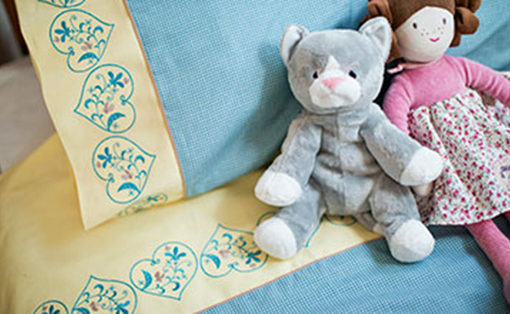 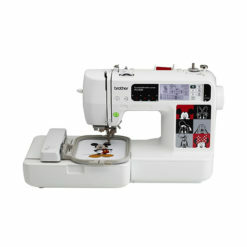 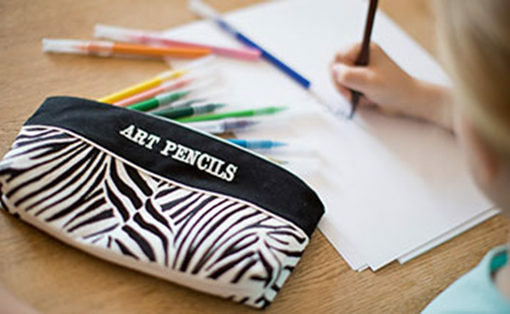 Use the super bright, vivid color touch screen display to manage all your embroidery functions.